Batangas has restaurants that, when experienced, are forever etched in memory. And that includes the three gastronomic spots at Club Punta Fuego. 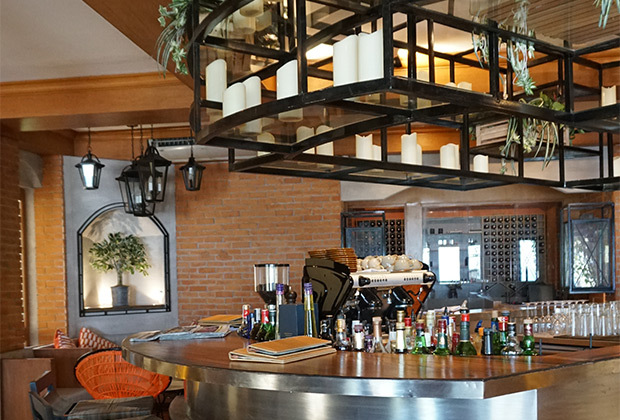 Each of these venues at our resort in Nasugbu, Batangas features an impressive combination of ambience, service, and food complemented by a superb wine collection from the most renowned wine regions around the world — truly making dining another highlight of every stay. San Diego is as expansive as the cuisine it serves. Its large dining area plays the perfect host to guests looking to savor the Club’s sumptuous dishes especially prepared with distinctive flavors in mind. Creative dining with fresh, natural ingredients is made lovelier at Il Jardineto by an outdoor beach setting. 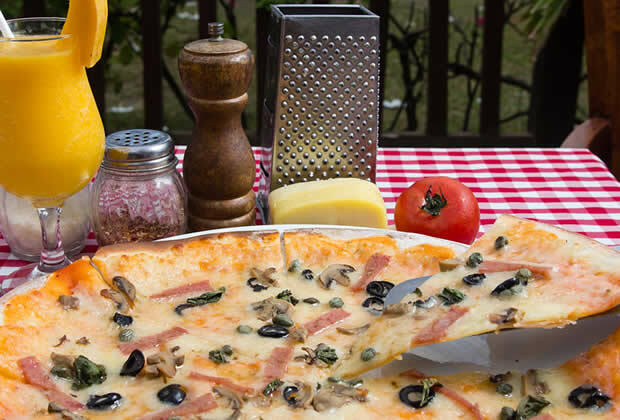 This is the place if you want to sink your teeth into some authentic Italian pizza and pasta dishes. Il Jardineto is located at the Lower Beach Club. 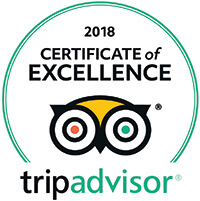 It is an ideal and accessible refreshment spot for al fresco lunches or snacks by the pool, or even after an action-packed water sports session. Overlooking the signature double infinity pool, T&C boasts of a central bar that serves an exquisite array of wine and cocktails, beers, coffee, teas and fruit shakes. 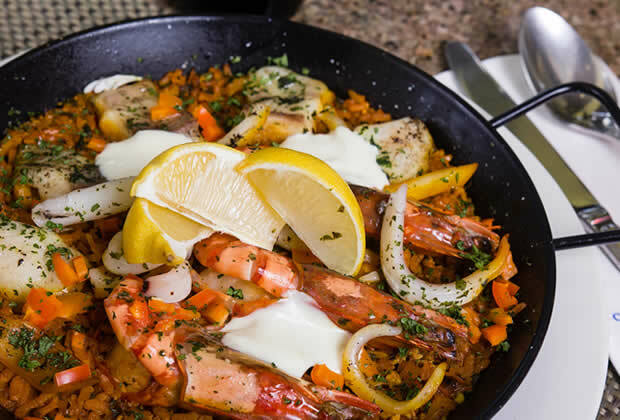 Have a taste of the Spanish-Mediterranean inspired food that comes with a twist! It also serves as a lounge where you can for relax after a day of activities in the Club.